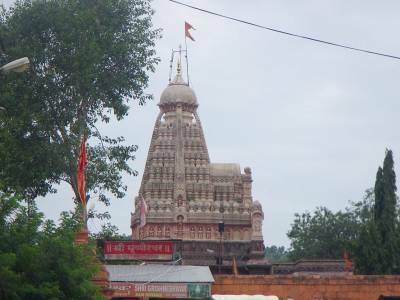 The Grishneshwar Jyotirlinga Temple is one of the most revered and sacred sites of pilgrimage in the Hindu religion, especially for worshippers of Lord Shiva as it is one of the 12 Jyotirlingas blessed especially by Lord Shiva's divine presence as revealed in the Shiva Puranas. It is common knowledge that in Hindu religion, Lord Shiva is symbolized by a phallic object that is conjoined to a receptacle at the base. Most of these idols are crafted or carved out of stone; however, the special relevance of the 12 Jyotirlinga shrines is that these idols have been self born. They have been discovered naturally in the form of a Shivalinga and are believed to have emerged from the crux of the earth revealing itself in a bright flash of light. 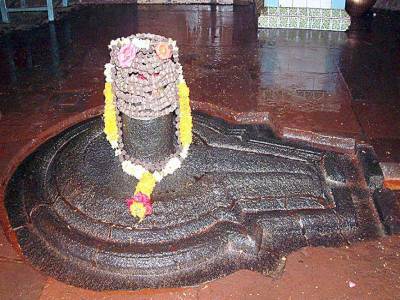 Hence the name Jyotir Linga which translates to Linga of Light. These 12 shrines all over India have special relevance in the Hindu community, especially among Shaivite sect of Hinduism. 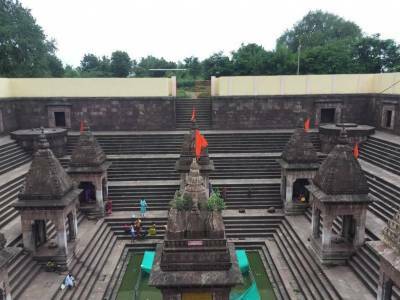 However, unlike other Jyotirlinga temples, the Grishneshhwara temple, situated less than a kilometre from the Ellora Caves, another UNESCO World Heritage site, in Aurangabad is the smallest of all the Jyoirlinga temples in India. This is because of the numerous attacks that it has been subject to during invasions by Mughal Empire and even after it was restored; it was further destroyed again during the pitched battle between Mughals and Marathas. 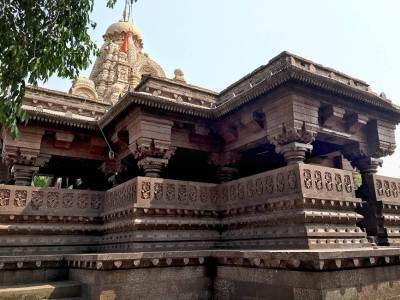 However, the shrine was safely secured and protected despite these attacks and later on Queen Ahalya Devi of Indore put all her might and resources to use to have a temple built around the shrine and also renovate the main sanctum and in its inner chambers. In accordance with the customs of this age old temple, although everyone is permitted entry in the temple premises, only men are permitted to enter the garba griha or the main sanctum with their bare chest. The Grishneshwara temple is so named after one of Lord Shiva's attractive traits of compassion and love for all his creations alike. Grishneshwar translates to Lord of Compassion. 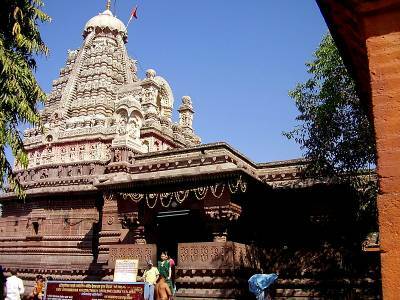 Get quick answers from travelers who visit to Grishneshwar Jyotirlinga.